RentalAds.com has become one of the most popular online rental marketplaces for rental properties nationwide. Renters can search thousands of houses for rent, condos, townhomes, apartments, and more. With a user-friendly search, renters can find their next home rental, condo or apartment easily. RentalAds.com is the most efficient means for landlords with a few properties or property management companies with hundreds of homes for rent to promote. Rentals posted on RentalAds.com are also distributed to our large network of rental partner websites for maximum exposure by tenants. The ability to find home rentals, apartments for rent, condo rentals, or townhomes has never been easier with RentalAds.com’s numerous search options! You can search for rentals by property type, location, or use our advanced Rental Property search to accurately find more listings. Are you a “by owner” landlord and want help managing your home for rent or other form of rental property? Use our Property Management Directory to find a professional property manager for your home. Known for its huge selection of houses for rent, apartments, home rentals, condos, townhomes, rental homes and other rental properties; RentalAds.com has a rental waiting for you! After an amazing conference and quality ideas! 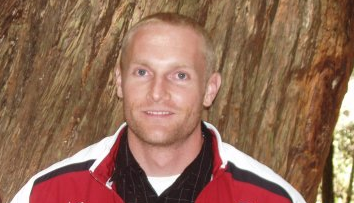 I wanted to share some personal insight of how to get your GOOGLE + account started for 2013. Select a great profile photo this is the number one way people will engage with your content. 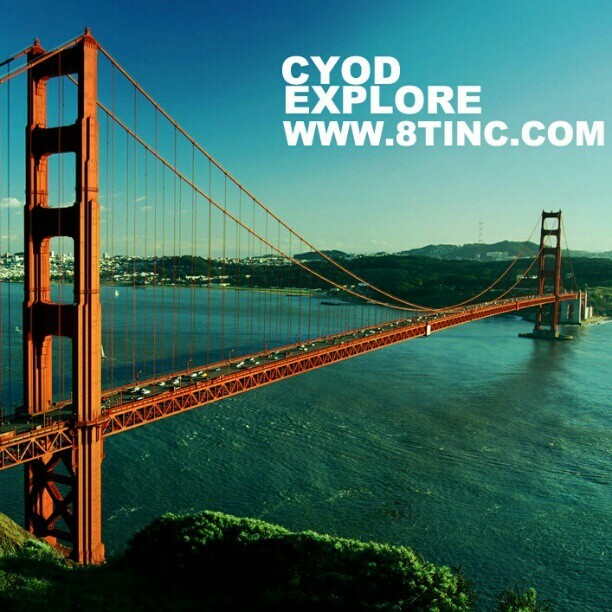 In addition make sure to add photo to your scrapbook and complete the ABOUT section and add links to other destinations. Decide on your content and tone and stay consistent with your message. Use Circles to segment your visitors, customers, and even internal teams so you can share the right information with the right people. Engage your audience by posting questions and asking for feedback. Make sure to respond actively to your followers. Regularly host hangouts to use, multi-person video chat to have real face-to-face conversations with your customers from all over the world. Create a campaign to get new followers. 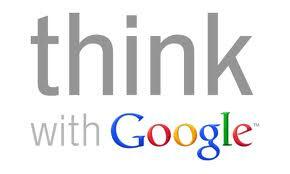 Include the Google + Icon in your offline media or create an AdWords campaign promoting your page. Use phrases like Circle, Follow, or Find us on Google Plus in you ad text. 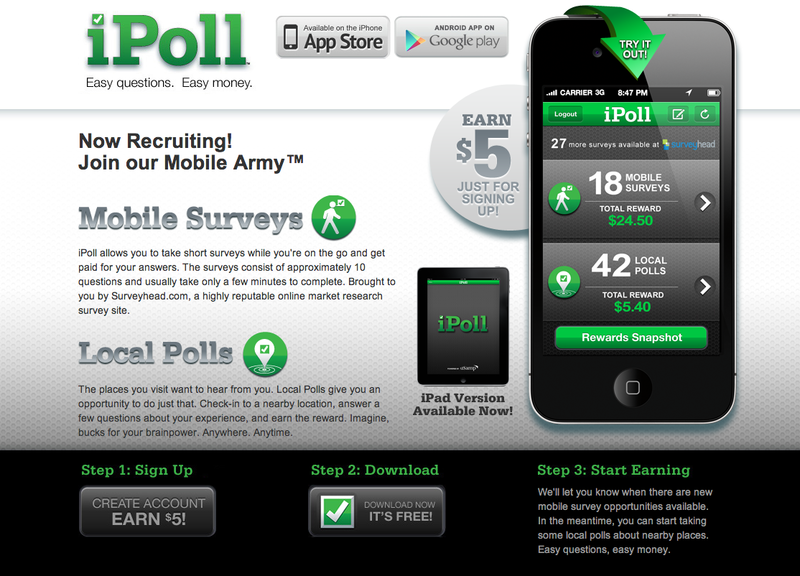 Poll allows you to take short surveys while you’re on the go and get paid for your answers. The surveys consist of approximately 10 questions and usually take only a few minutes to complete. Brought to you by Surveyhead.com, a highly reputable online market research survey site. The places you visit want to hear from you. Local Polls give you an opportunity to do just that. Check-in to a nearby location, answer a few questions about your experience, and earn the reward. Imagine, bucks for your brainpower. Anywhere. Anytime.